Norman Equipment has been a leading supplier of hydraulic equipment including Hydraulic Quick Couplings for over 70 years. We are a full-line authorized stocking distributor of Parker Snap-Tite coupling products known world-wide for their performance, quality, and innovation. 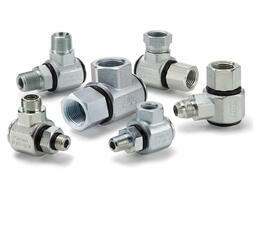 We offer a large selection of Quick Couplings including double shut-off and straight through, swivels, valves and diagnostic equipment. 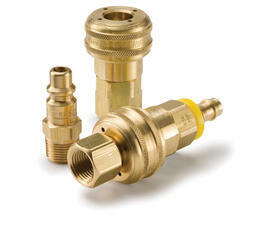 These products serve general purpose, high pressure, heavy-duty, natural gas, and other specialty applications. 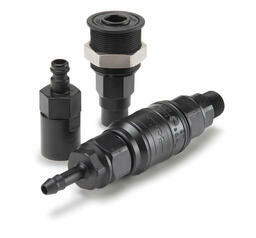 Parker Snap-Tite couplers are rated from 30 to 15,000 PSI and are compatible with most fluids. 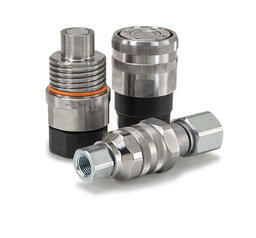 Our experienced staff, in-house technical expertise, and exceptional customer service provide you with a single source for all your hydraulic quick coupling needs. Contact our team to discuss your unique application.